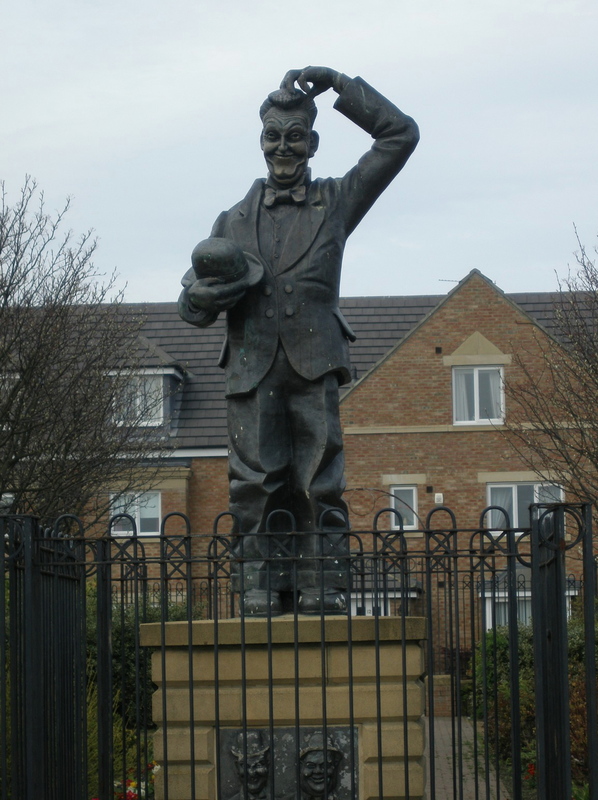 Stan Laurel, one half of the famous Hollywood duo Laurel and Hardy, used to live in North Shields as a child and the statue of Stan in a familiar pose in Dockwray Square is a reminder of this comedy icon's time in North Tyneside. The views from Tyne Street looking out across towards South Shields, at the historic Fish Quay below and of the River Tyne, downstream towards its mouth and upstream are breathtaking. 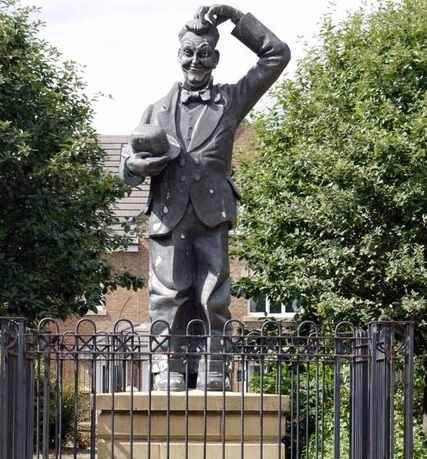 Stan, born Arthur Stanley Jefferson in Cumbria, spent some childhood years living in North Shields where his father was a theatre manager. 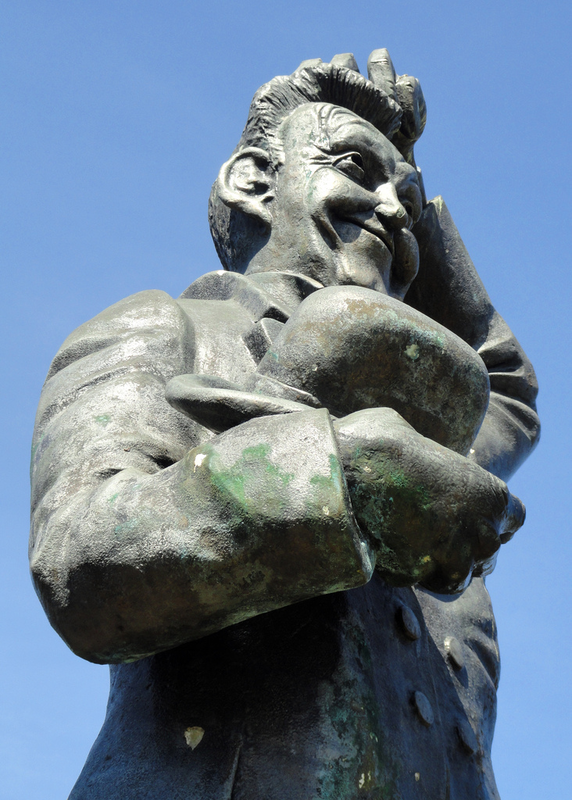 Perhaps inspired by his father, Stan developed a liking for the stage and he and Oliver Hardy are still famous to this day as one of the best comedy double acts on film. Stan's childhood house was in Dockwray Square although no longer survives. It is said that the steps down to North Shields Fish Quay inspired the famous piano moving scene in "The Music Box".